You can’t make cards without paper, right! In honor of World Card Making Day we are offering ALL of our designer paper at prices from 25% – 50% OFF. 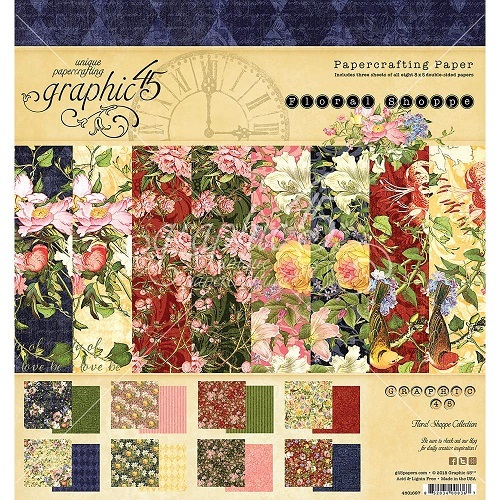 That includes ALL manufacturers, ALL sizes, PLUS the coordinating die cuts and/or stamps! No more pictures today – just links to our paper. Let’s go! Shopping by manufacturer will also pull up the coordinates, like die-cuts, stamps, etc. 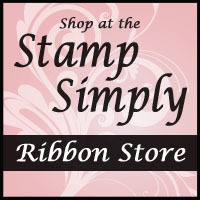 Find our full line of Stamp Simply Clear Stamp & Dies here. Have fun creating and happy shopping!